Posted Monday, May 24th, 2010 by Greg Gladman. Brother is one of the top manufacturers in the printing industry. 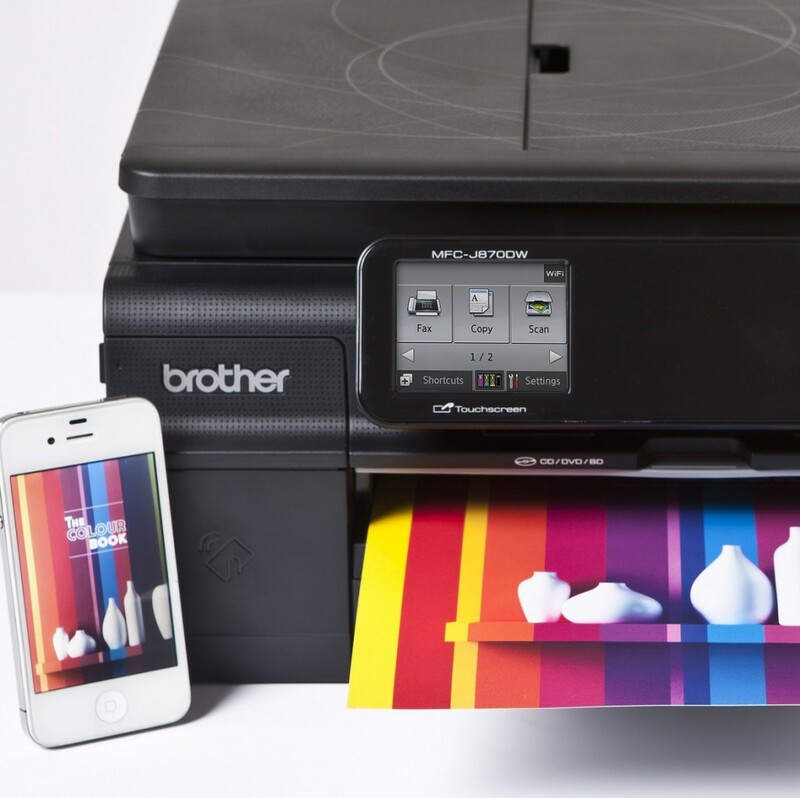 This company is known for being innovative and is a front-runner in the topic of “who makes the best business printers?” Brother has also designed lines of sewing and embroidery machines. 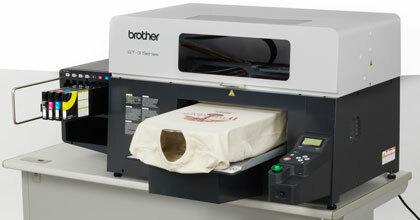 In recent years, though, the Graffitee series has taken over the garment printing industry. There are three models in this line of printers: the GT-341 (entry level), GT-361 (mid level), and GT-381 (high level). The GT-341 and GT-361 have a modular design, meaning they can be upgraded to have the same features as the GT-381. 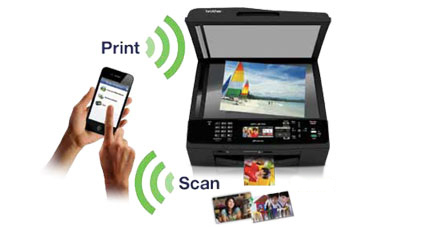 This allows the machines to grow with a company as volumes increase, eliminating the possibility of an entry-level printer becoming obsolete when higher capacities are required. 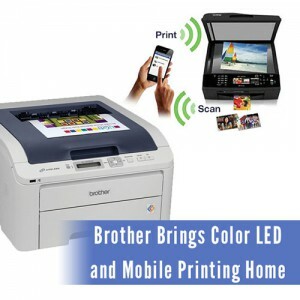 Brother laser printers track the life of the drum unit very closely, as it is an essential component in laser printing technology. The machine will warn you when the drum is nearing the end of its life with a blinking LED light, usually indicating that the drum will need to be replaced soon. The drum is the part of the printer that transfers printer toner from the cartridge to the page, so if the drum unit gets dirty or worn down, the quality of the prints will suffer. The green light blinking next to ‘Drum’ indicates the end of the drum’s life is near and the blue ‘Go’ button is used to clear the blinking light.